In conjunction with celebrations around its upcoming 120th anniversary, RIMOWA has unveiled a new visual identity. Just as RIMOWA suitcases are uniquely resilient over time and combine the best of German engineering and craftmanship, the new logo embodies the DNA of the German Maison and its ability to meld heritage and innovation. Tradition and innovation have figured at the heart of RIMOWA products since its founding in 1898. To celebrate the company’s upcoming 120th anniversary and project an image as distinctive and contemporary as its suitcases, RIMOWA has created a new visual identity. 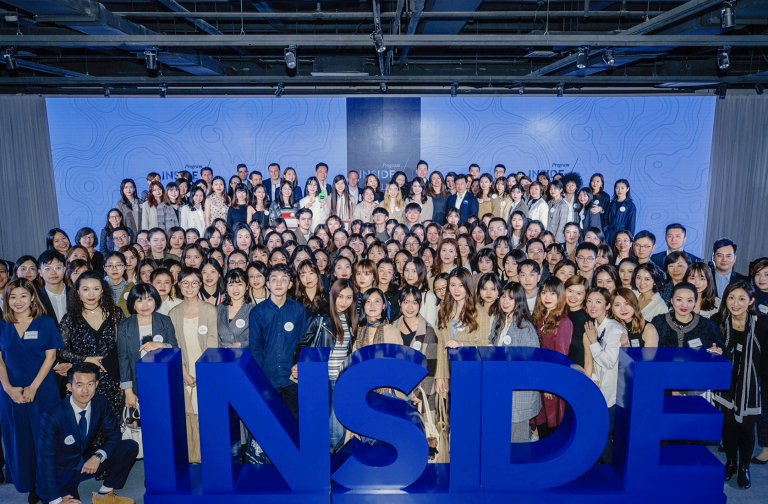 The result of collaboration between the German design studio Bureau Borsche and London-based design agency Commission Studio, the project was led by Alexandre Arnault, co-CEO of RIMOWA, and Hector Muelas, Chief Brand Officer of RIMOWA. The ambition for the identity, which contains a newly developed RIMOWA logo, monogram, visual language, and packaging suite, was to create a brand experience worthy of RIMOWA’s product. 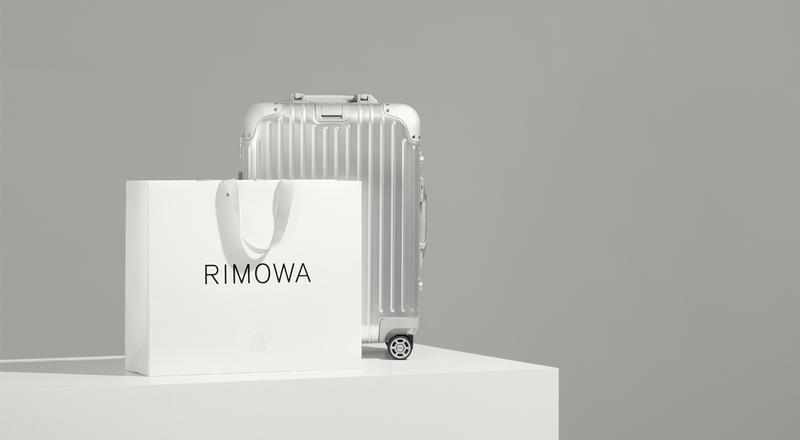 For the logo, RIMOWA selected a typeface that is both versatile and reflects the functional luxury of its suitcases. The color palette uses black and white along with grey tones. 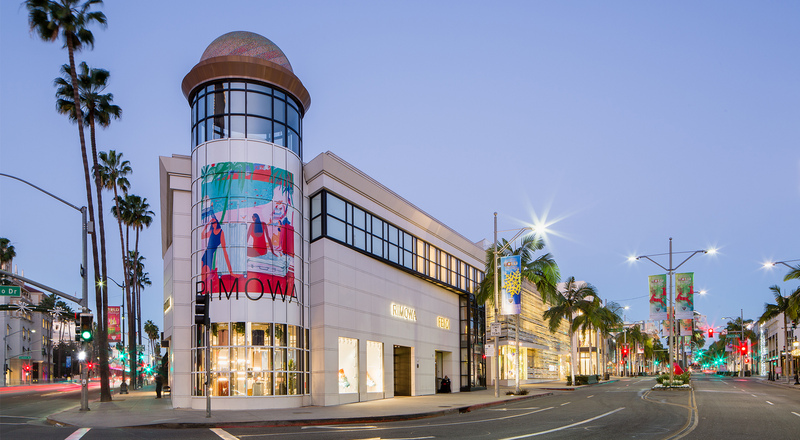 RIMOWA’s new visual identity is part of a broad strategy initiative by the Maison, presented in December 2017 at the inauguration of its first pop-up store on Beverly Hills’ iconic Rodeo Drive in Los Angeles. Featuring the new visual identity, the store concept offers RIMOWA luggage lines, along with exclusive travel essentials designed in collaboration with local and international artists and brands.